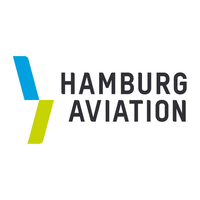 On behalf of the German Federal Ministry for Economic Affairs and Energy (BMWi), Hamburg Aviation together with the Canadian German Chamber of Industry and Commerce (AHK Toronto), is organizing the German-Canadian Aerospace Mission to Northern Germany. The program is supported by the Canadian Embassy Germany, Aéro Montréal, CRIAQ, AIAC, Supply Chain Excellence Initiative Germany, and more. 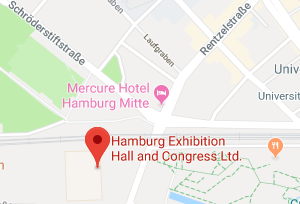 During the Aircraft Interiors Expo (AIX) 2019 in Hamburg there are several opportunities to benefit from organized and pre-scheduled B2B meetings via this online platform, pesentation and pitch event at ZAL Hamburg, networking at AIX, Canadian booth tour to German companies. Please register for the different formats via the "Register" site on the right corner of this page. The formats will be displayed when you click on the buttons on the "Register" site next to your personal details.